This bread is so pretty! And it sounds amazing! 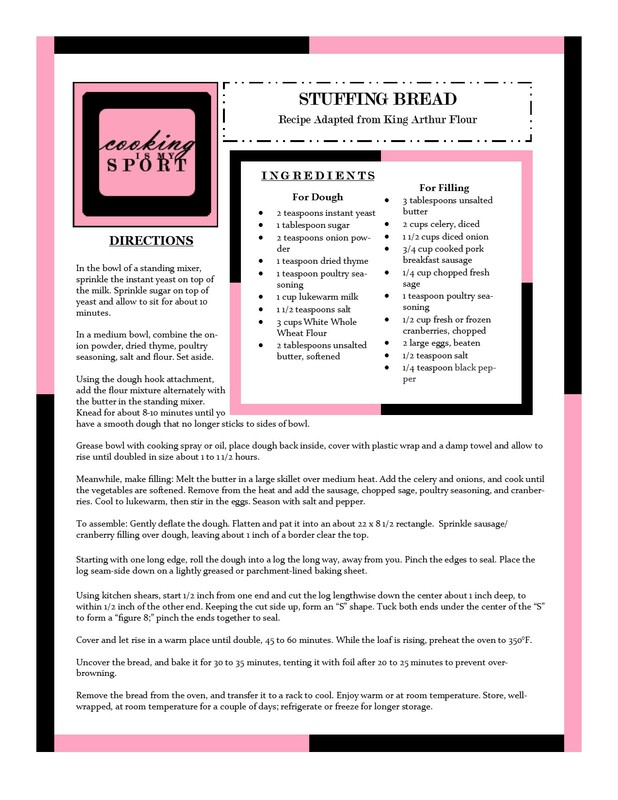 A delicious recipe by Jess from Cooking Is My Sport. Thank you for the reblog Lindsay! Any time! That bread looks absolutely amazing! My two weaknesses all wrapped up in one 🙂 looks amazing! Agh, Ikr?! It’s like kryptonite, but soooo delicious. Thank you! This is spectacular! I am stunned – wow! Thank you! It’s a great twist on the original I think. It certainly put me into a festive mood both baking and eating it lol– thank you Marisa! Jess. I am so happy to have found you. What a WOW loaf. I will have to try this one soon, from a new follower. Feel free to pop over to my blog and see what’s cooking on my end. Jess it’s on my so long to bake list, but for sure will try it at some point. Please check out our new monthly recipe exchange and let’s have fun, Share and Inspire Others! OMG! That’s a work of art!!!! Wow! A sight for sore eyes Jess, definitely a work of art, you shaped that so beautifully and with all the festive flavors and colors, it has to be a winner! Thank you very much Loretta! The bread is spectacular and I am sure just as yummy too!